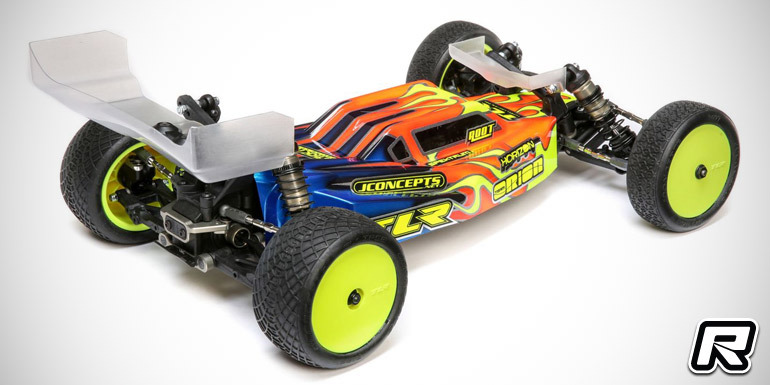 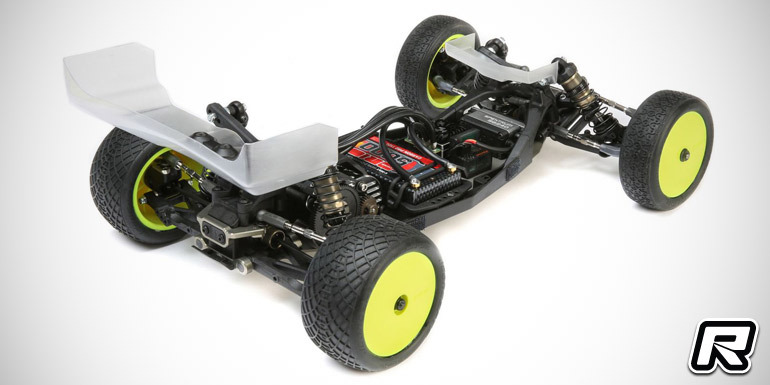 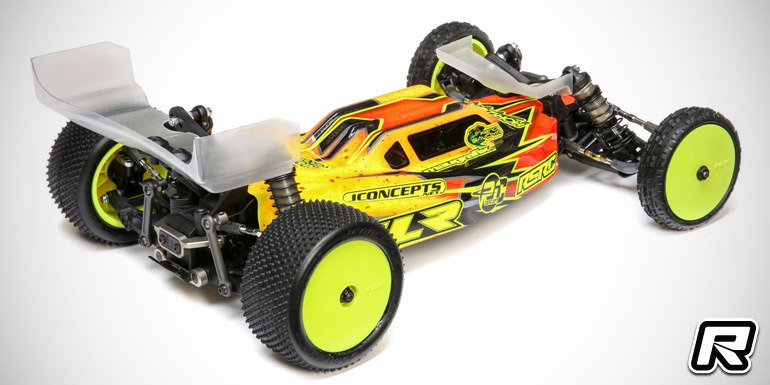 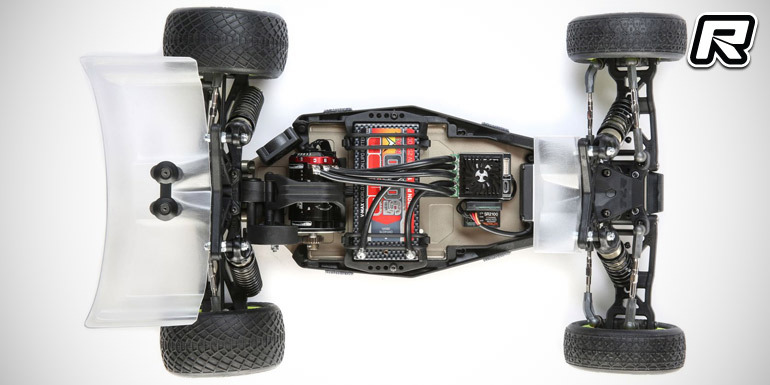 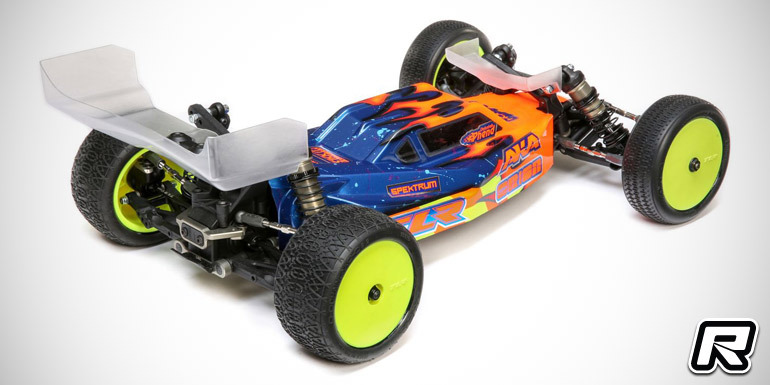 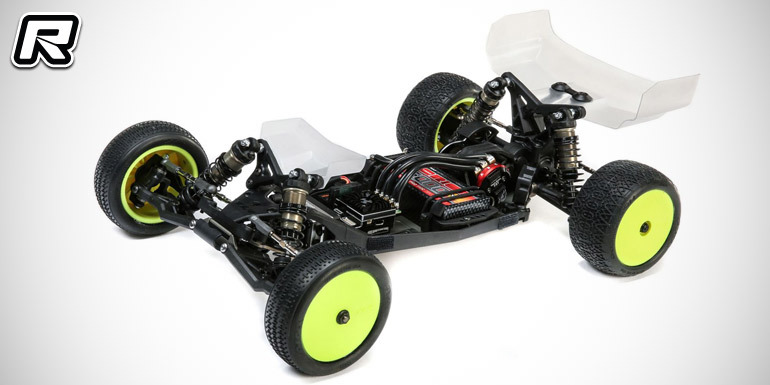 Following a first brief introduction during the recent International Offroad Carpet Championship in Las Vegas, Team Losi Racing now officially unveiled their new TLR 22 5.0 1/10th scale 2WD buggies. 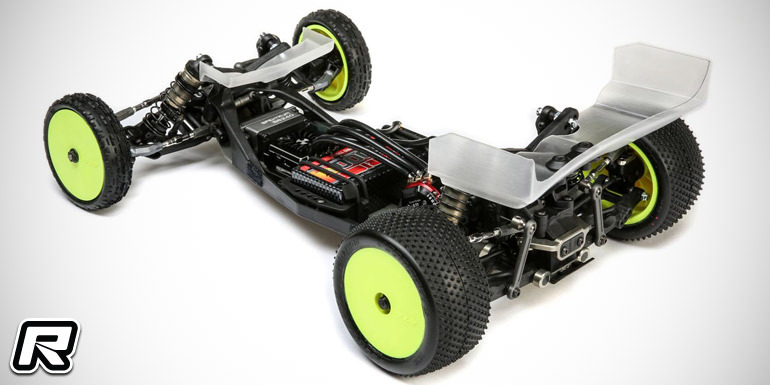 Coming in three different specifications, as astro turf and carpet-specific AC, dirt-loving DC and stock class oriented SR variant, all base on the same hard-anodised 2.0mm aluminium main chassis, however specific, included, optional parts ensure best possible performance in the given classes or environments. 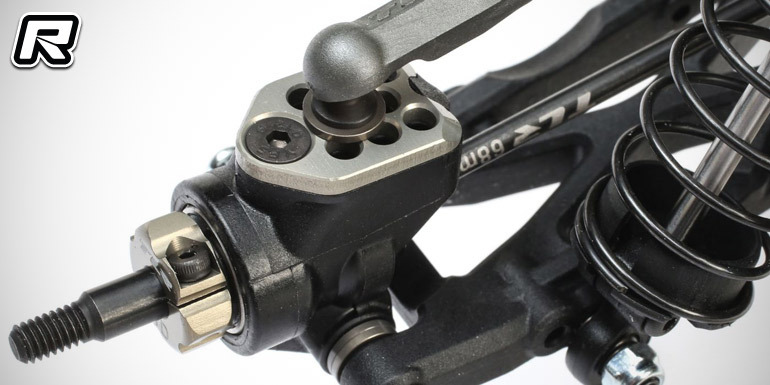 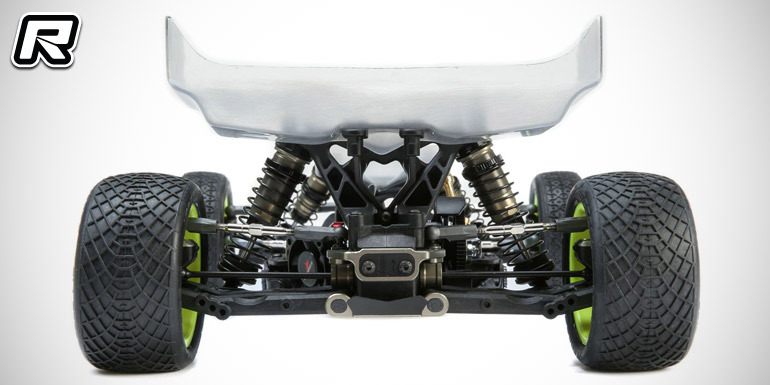 Features identical to all buggies are VLA front arms, all-new front camber blocks with a third ballstud option as well as new front roll centre adjustment that allows for super low, low, medium or high roll centres. 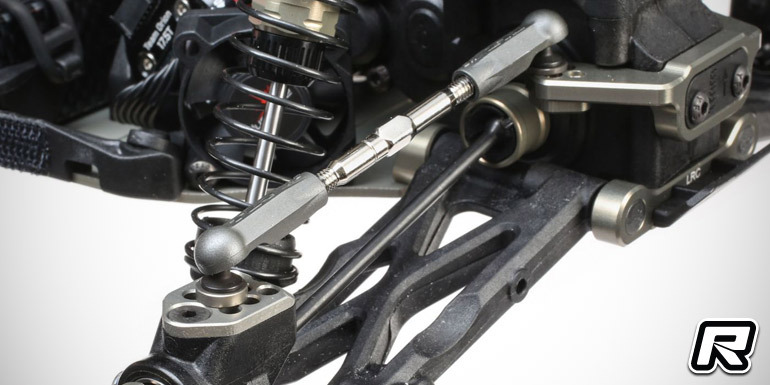 Increasing the length of the steering bell cranks and spindle arms, along with changes to the Ackermann angle give the 22 5.0 a significantly smoother steering feel, especially off-centre and high speed while increasing low-speed steering for tighter tracks and 180’s. 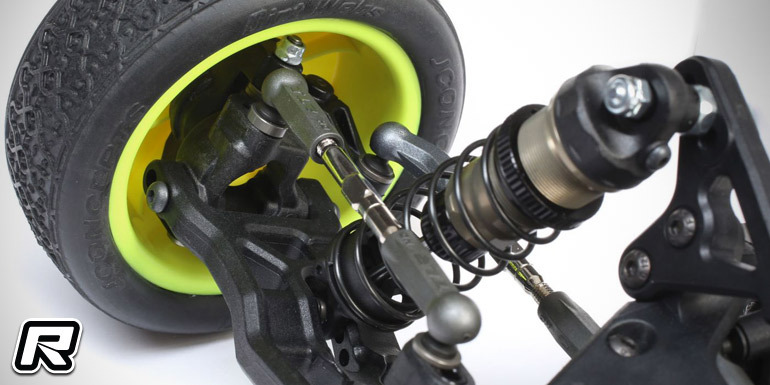 The included Gen3 shock absorbers have been completely revamped and improved. 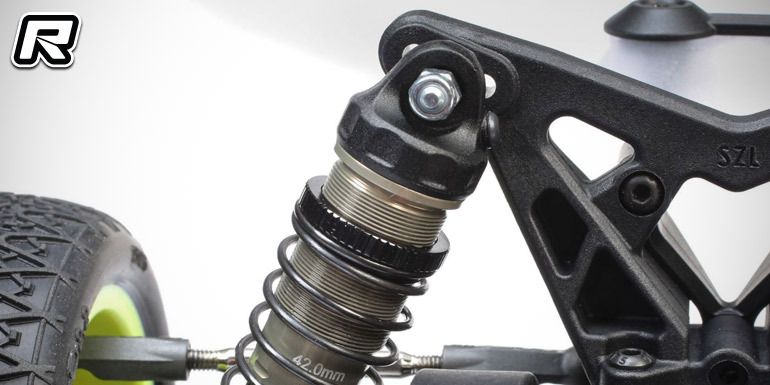 The main improvement comes from changing to a 3.0mm shock shaft diameter. 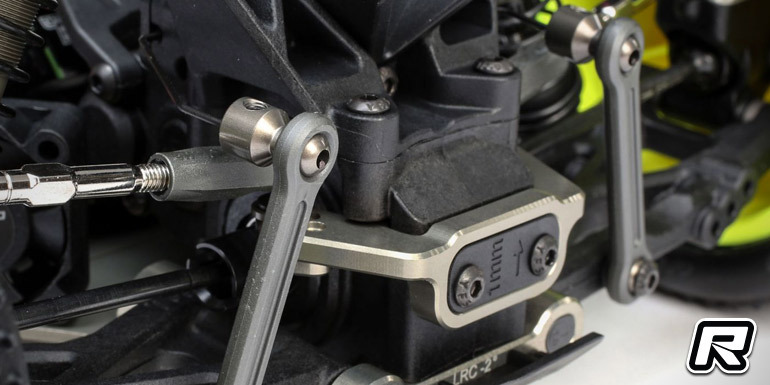 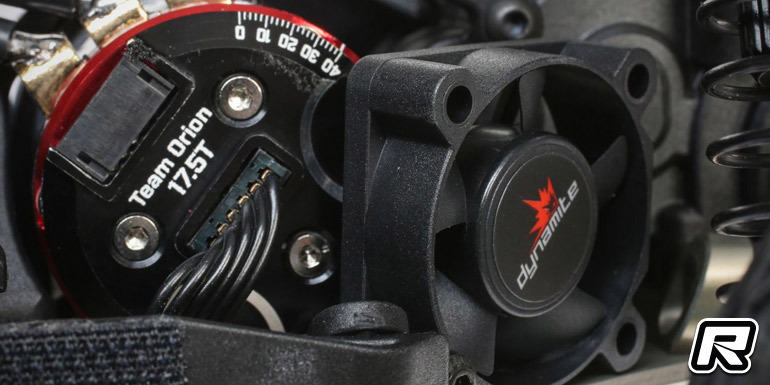 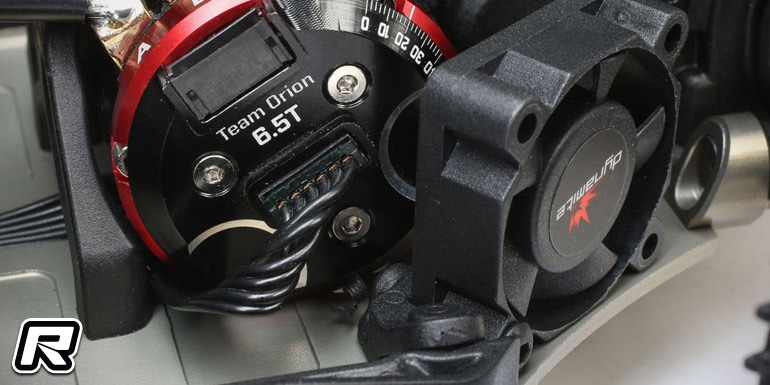 Screw mounted pistons, new moulded shock caps, thinner shock collar give 3mm more spring adjustment, locking eyelets and spring cups, -3mm, 0mm and 4mm spring cups, new shock end balls, standard and +2mm length eyelets. 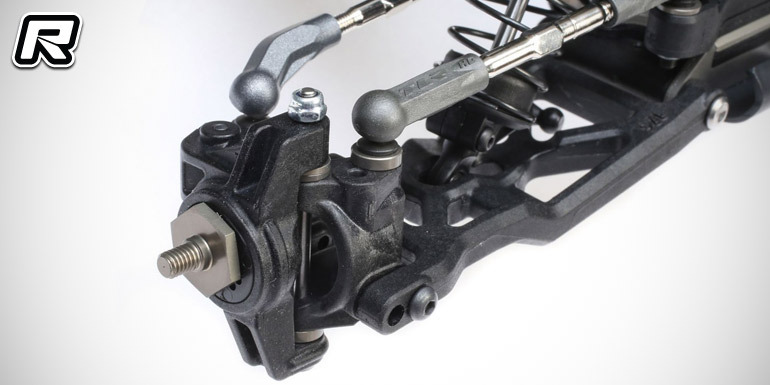 The 22 5.0 also boasts a versatile and easy to use battery hold down system. 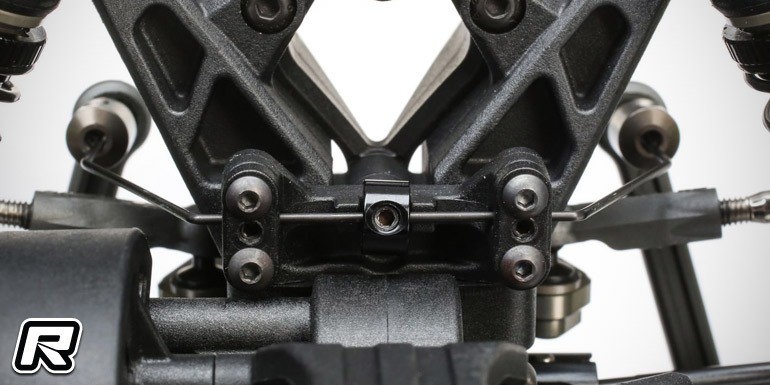 The battery cradles key into the mudguards for five fixed, and easy to replicate, battery positions. 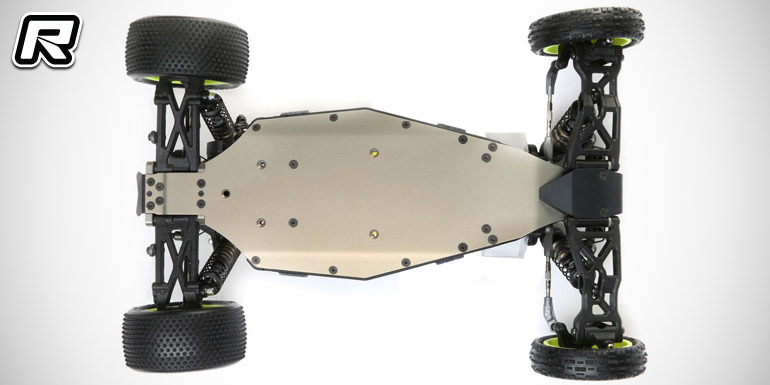 The battery is then held down with elastomer straps on each end that can stretch to fit any height shorty battery and any weight plates under it. 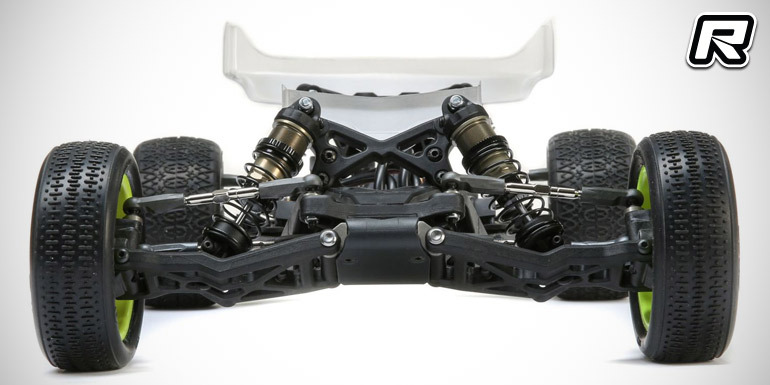 Moving to the rear, all three kits include a 3-gear laydown transmission and the rear shock tower can be flipped for a forward or rearward bias. 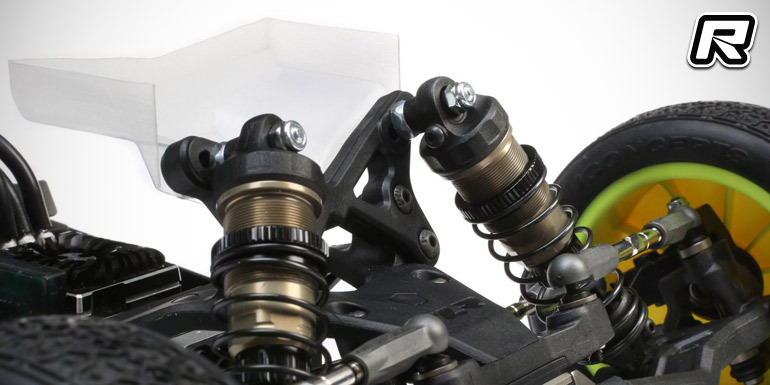 This means the Gen3 rear shocks can be mounted in front of the rear tower and suspension arm, or in the traditional location on the back of the arm. 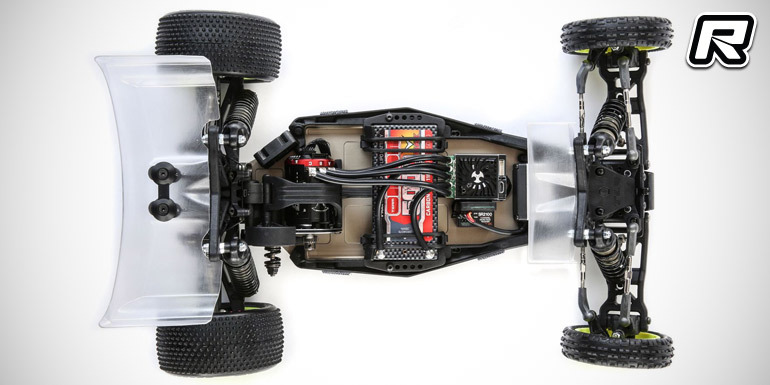 The 22 5.0 AC is 100-percent carpet race ready. 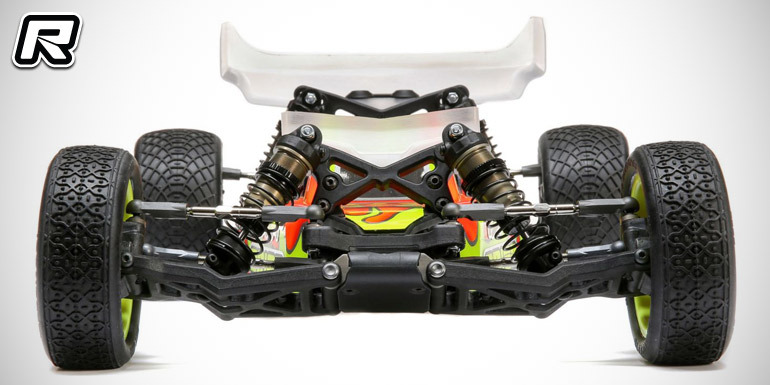 It includes an all-new gear diff, front and rear sway bars, narrow front wheels, raised diff inserts and raised axle rear hubs, as well as pistons, springs and moulded composites consistent with what racers expect from a race ready carpet off-road buggy. 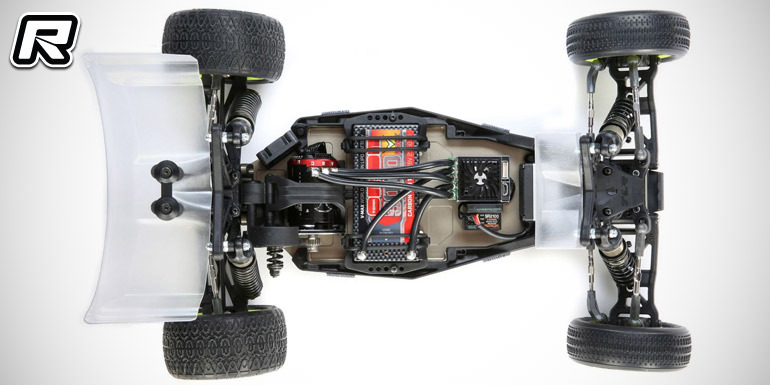 The 22 5.0 DC includes a fully updated ball diff. 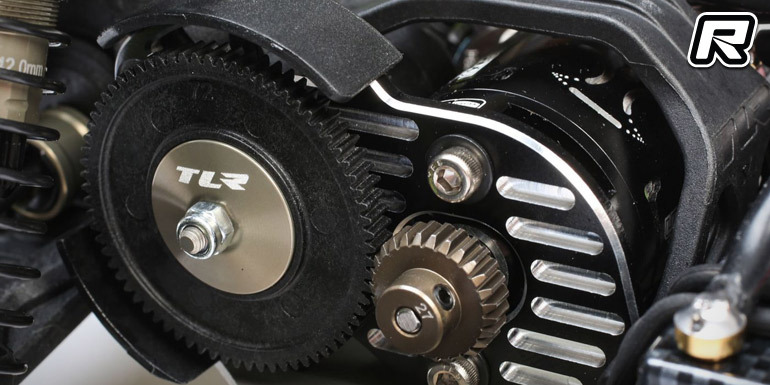 Using all of the revised components from the 22 2.0 ball differential, the 22 5.0 diff delivers super-smooth, long-lasting performance. 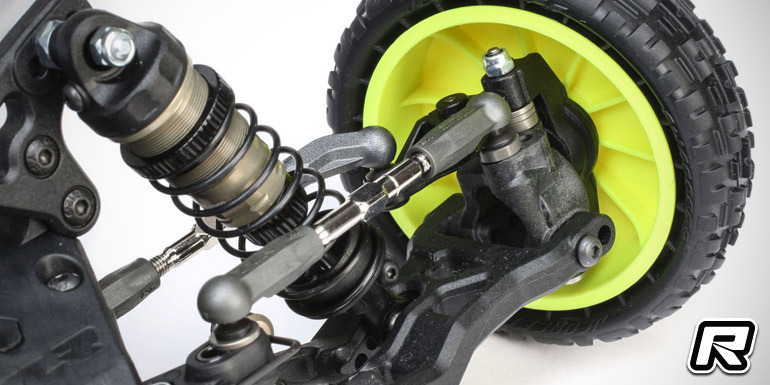 Improvements include a larger diameter diff screw, harder, longer lasting thrust washers, and a stiffer slipper spring for improved durability and thrust assembly life. 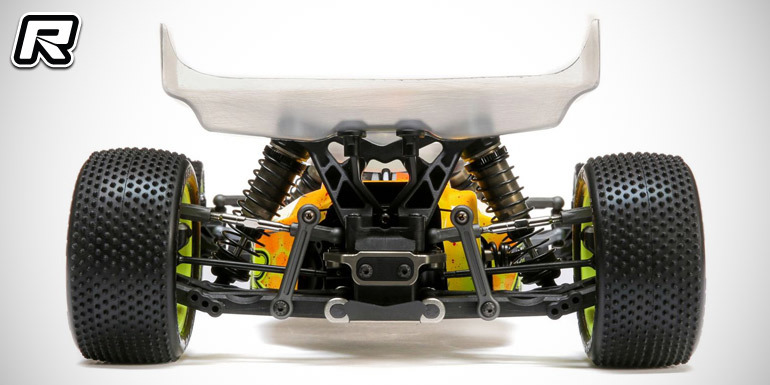 Also included are wide front wheels, a LRC D block as well as a dirt-specific setup. 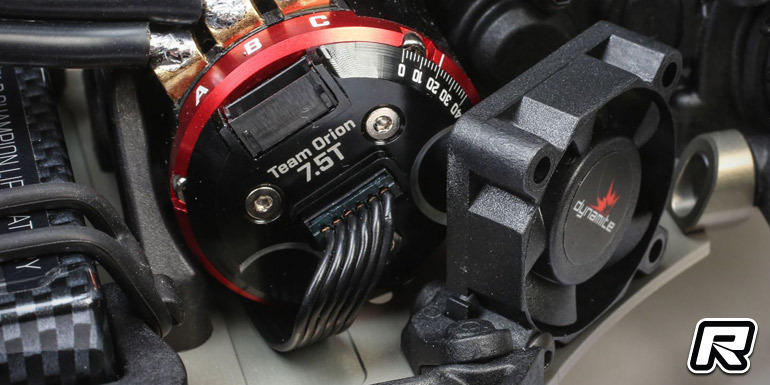 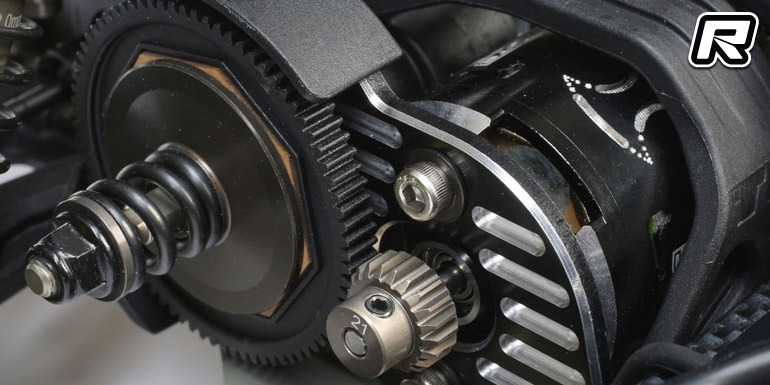 The 22 5.0 SR rocks the innovative 22 SR differential with the aluminium diff assembly and composite outdrive, providing the easiest to maintain and lightest diff system. 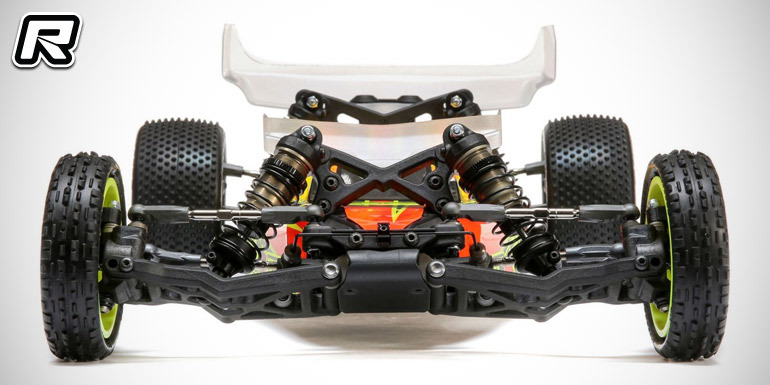 For the 5.0 SR, TLR replaced the composite outdrive rings with longer CNC machined aluminium rings to improve the outdrive durability for today’s ultra-high grip clay tracks. 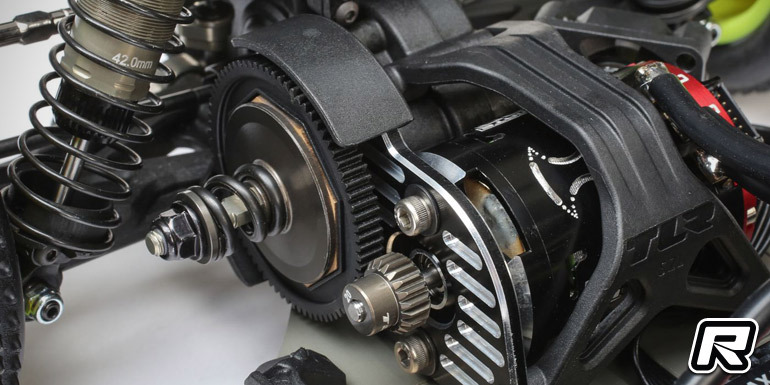 To reduce weight and friction in the driveline, the 22 5.0 idler gear and main ball diff gear have both been CNC machined to be substantially narrower. 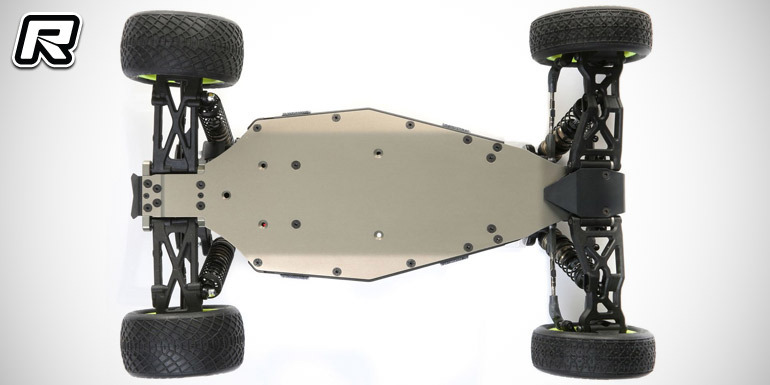 The impact on the track is noticeable with quicker acceleration and less drag at top speeds. 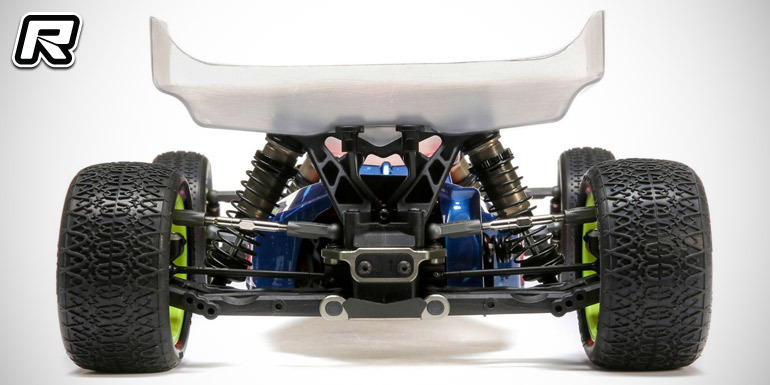 Included in all kits are also a lightweight 0.7mm body shell, as well as front and rear wings. 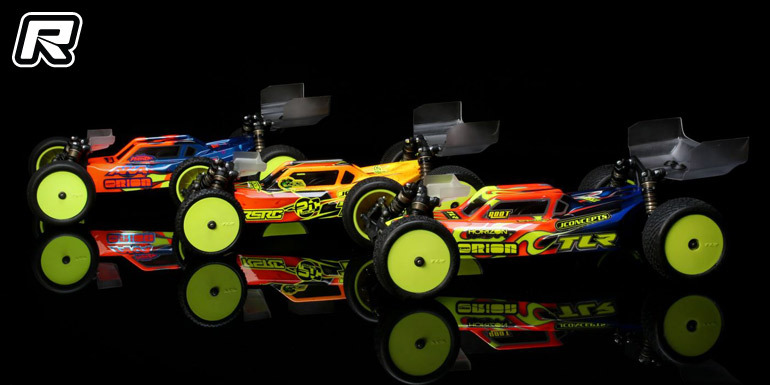 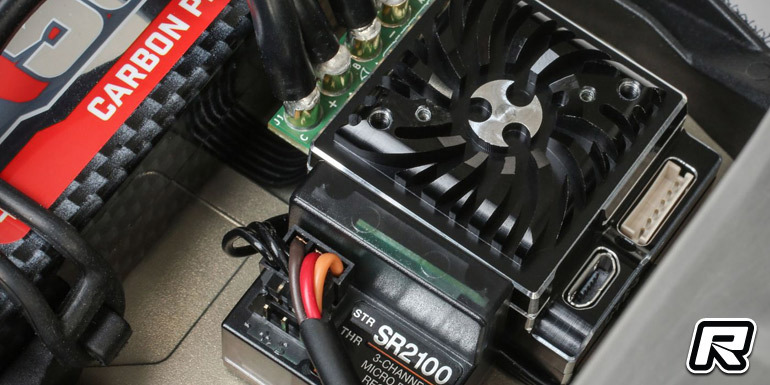 The DC and SR kit are set for an early January 2019 release while the AC will hit stores in late February. 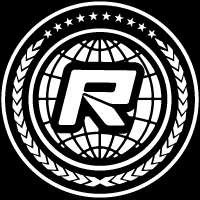 Full information on all new features and the differences between the kits can be found here (AC), here (DC), or here (SR).